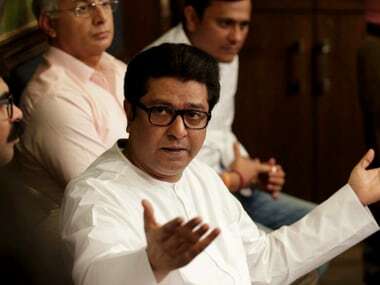 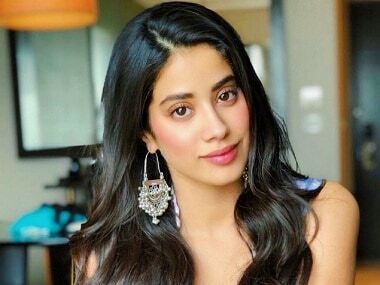 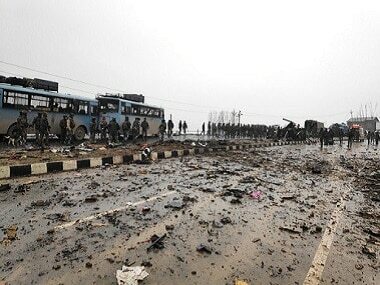 Janhvi Kapoor along with other Bollywood personalities condemned the Pulwama terror attack that claimed the lives of 40 CRPF personnel. 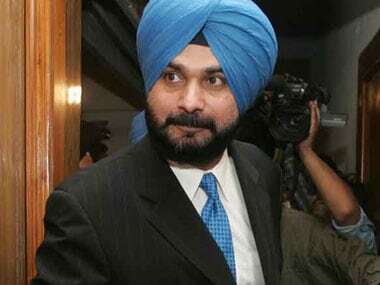 Navjot Singh Sidhu had recently said that his comments on the Pulwama attacks on The Kapil Sharma Show were distorted. 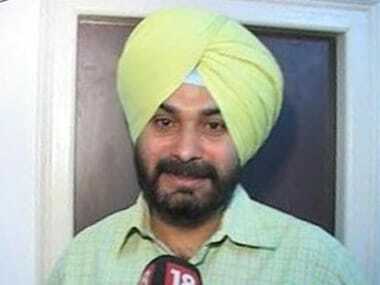 Navjot Singh Sidhu has been asked to step down from The Kapil Sharma Show following his controversial comments on the Pulwama terror attacks. 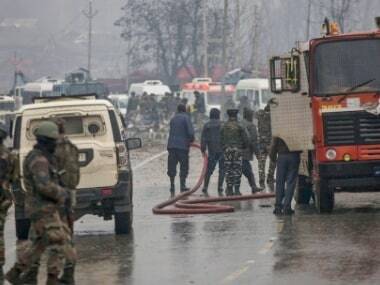 Today's top stories: Bodies of CRPF jawans killed in the Pulwama attack to be handed over to their families; ED to seek custodial interrogation of Robert Vadra as his term expires; rapper R Kelly accused of sexually abusing a minor; and more.